Were in conversation with Mrs Stooke and Vink on Community Service. Were in conversation with their Tutors on all FACE elements of their holistic learning. 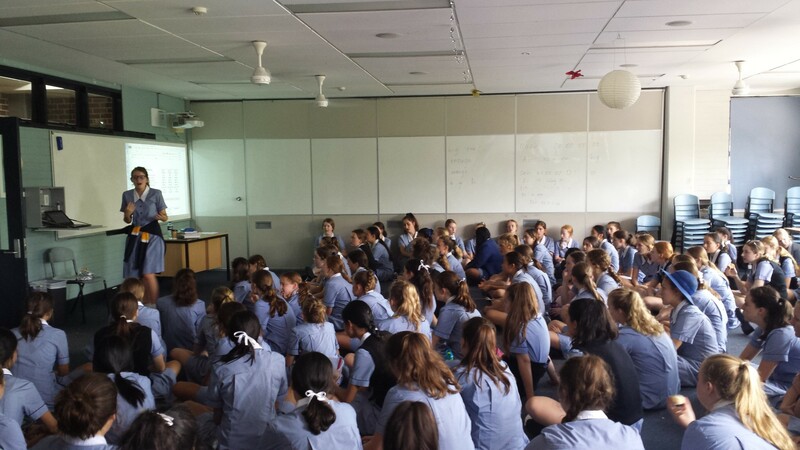 Were in conversation with Mrs Murdoch about the roles of tour guides on Open Day. Mrs Pursche also talked to Year 9 about the importance of managing workloads and seeking support. Were in conversation Dr Amanda Mullin again as she presents information about the Healthy Minds Program’s ‘healthy thinking process’. 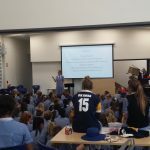 The girls discuss situations that could cause concern and practise using their ‘flexible thinking skills’ and ‘psychological muscle’ to consider some balanced, realistic and helpful responses to the situation. Bernadette O’Dwyer also discussed Oratory opportunities. 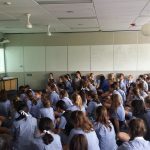 Will view a presentation from the Mary Ward Connect girls. International Women’s Day on the 8th March is a global day, celebrating the economic, political and social achievements of women past, present and future. 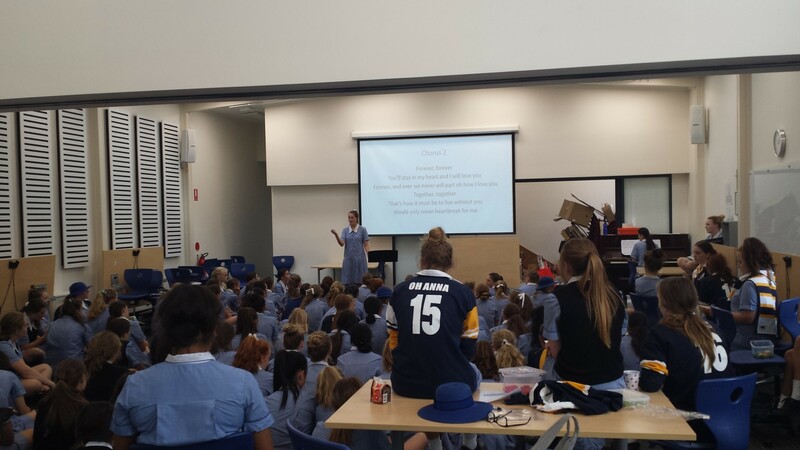 At Loreto Normanhurst many of our students will have the opportunity to attend and participate in various Women’s day events such as: The ‘All About Women’ event at the Opera House, The International Women’s Day Conference at St Leonards, the Young Women’s Leadership Seminar and Student Leadership Program at Parliament House. Teachers will continue to check the uniforms. It is vital that our students wear their uniform with pride and they need to be reminded of that by all who care for them. Please ensure your daughter wears her hat, the correct earrings which includes no plastic coverings, nose rings, studs or earring at the top of the ear, no makeup, the correct below the knee dress length and lace up shoes. No bags should be carried around at school but need to be locked away in lockers to ensure safe passage for all at school. Unattended property is a risk hazard and can get lost therefore will be confiscated and could be claimed back with a gold coin donation towards Project Compassion. All the information about the uniform is in your daughter’s school handbook. Every Tuesday and Thursday lunch time, we have the joy of listening to beautiful voices during the choir rehearsals. The conductors together with every member in the houses are busy preparing their song to perform at the Music Festival on 8 April. While the focus is mainly on the preparation of the song, much more is happening in this special time together. The girls have time to work together to create something beautiful, have time to be together as a House and friendship groups to establish their House spirit and love for their House. In assembly this week, the SRC team under the leadership of Shivani Reddy, our Communication Captain have launched ‘Super Girl’ week that will start next week. Throughout next week all our students will be participating in various activities in their Tutor Groups to raise awareness about the immense capabilities girls have within their community. The activities planned for every day next week are aimed to change girl’s own perception of themselves.